UN - Libyan stakeholders must seize the momentum generated by the on-going political dialogue and bring an end to the country’s instability and insecurity, the United Nations Support Mission in Libya (UNSMIL) said today amid continuing fighting in the North African nation. 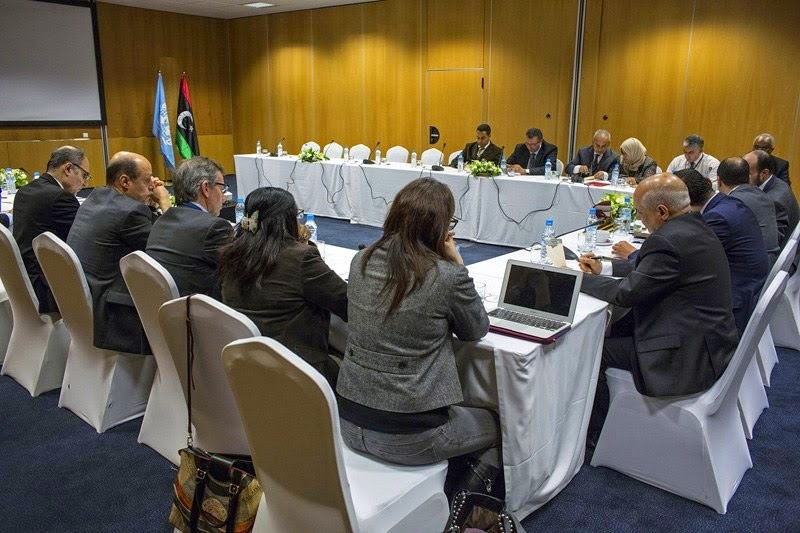 In a statement released earlier this afternoon, UNSMIL confirmed that Libyan parties involved in the UN-facilitated process had concluded the latest round of three-day talks in Skhirat, Morocco, on 7 March in an effort to address the formation of a government of national unity. At the same time, noted the Mission, efforts to depart from the pre-established agenda were discouraged as all parties prepare for a resumption of the discussions on 11 March after they have had the opportunity to brief and consult their respective constituencies on the latest deliberations. In addition, the UN Mission said it deeply regretted the continuing escalation of violence on the military front, including attacks on airports and other infrastructure. The recent deadly terrorist bombings in the city of Al-Qubbah are among the latest waves of violence further rattling the war-weary nation. The attacks killed at least 45 people and injured scores of others when one bomber detonated his vehicle near a gas station on 20 February. The initial bombing was immediately followed by two car explosions near the home of Libya's Speaker of the House of Representatives and the Government's security headquarters. The Mission has explained that after a two-day pause for the parties to reflect on the state of the currents round of talks thus far, the dialogue is expected to pick up again this Wednesday.